Q: When did you first open your gym/store? Q: Can you give us some background/history of your business? 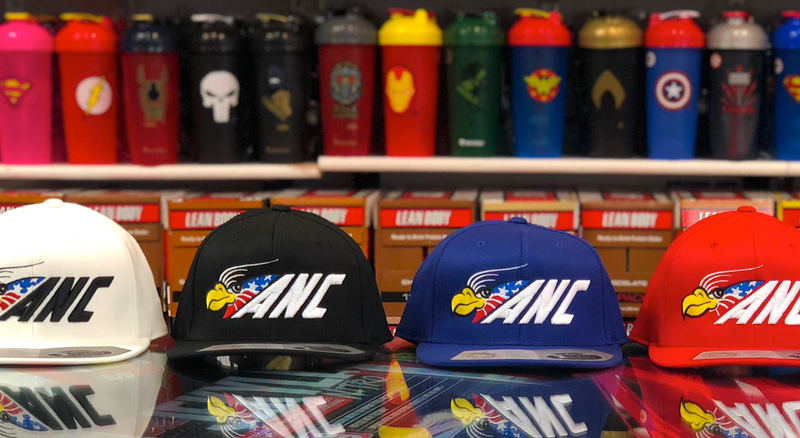 American Nutrition Center has been in business since 1996 and is considered one of the world’s top retail sports nutrition stores for it’s wide selection of products and outstanding customer service. It’s president, Peter Morel, is as well versed in the area of fitness and sports nutrition as anyone, and his work ethic has proven to be a tremendous compliment over the years. At the age of fifteen he was awarded his black belt in Kenpo Karate, he trained with the Petrinelli Brothers out of Brockton, MA, and by the time he graduated high school, he had become a three-time Drug Free National Power Lifting champion. Q: How long have you been partners with Europa Sports Products? Q: How did you learn about Europa Sports Products? Q: Over the years, how have you seen the nutrition industry change? Definitely the taste of the products has improved. The quality of the ingredients has improved as well. There is definitely more science behind the products now. Q: What products are you seeing the most success within your gym/store? The companies that promote themselves on social media are the ones that are most successful. People come in asking for stuff they see on social media. Q: Who would you say is your gym/store’s target demographic? Q: How do you educate your customers on nutrition products? We do demos in store once a week and I try to post information on my social media account once or twice a week. 1998 – American Nutrition Center was Health Foods Business magazine’s top 100 health food store in the country. 1999, 2001, 2006, 2009 & 2010 – ANC received the coveted Retailer of the Year award, presented at the Super Show Sporting Goods and Nutrition Convention. 2006 – Peter was presented with an honorary plaque for his continued support by supplying products to the U.S. Military. 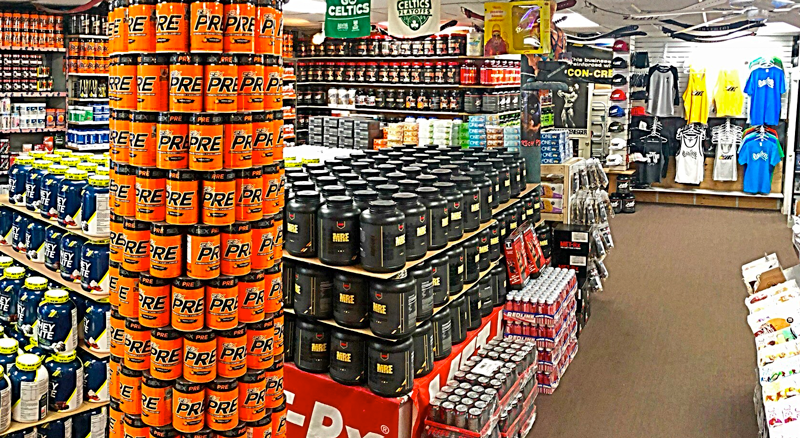 2009 – The store was awarded BSN’s Submit Your Display Wall of Red award for 2nd place out of all health food stores in the country, was featured in Met-Rx Magazine as the #1 Retailer in the Country, and was given Gaspari Nutrition’s first ever top store in the country award, Wall of Blue. 2011 – Peter received the Certificate of Appreciation for outstanding service and support to the men and women of the ISAF Military Police Detachment, Kandahar Air Field, Afghanistan. 2011 – Peter was featured on the cover of the ground-breaking book, How A Champion Is Made. 2011 – Peter anointed himself Most Handsome Retailer in the country. 2012 – American Nutrition Center was named New England’s #1 Dream Big award recipient. 2012, 2013 & 2014 – ANC was named Everett, MA’s biggest influencer for small businesses. 2013 – American Nutrition Center was named Best Innovator for Sports Nutrition in the greater Boston area. 2014, 2015, 2016 & 2017 – American Nutrition Center was recognized as The Most Customer Service Friendly Company on the north shore of Massachusetts. 2015 & 2016 – American Nutrition Center was considered Best Place to Work in Muscle Mag’s anniversary issue. 2016 & 2017 – ANC accepted the esteemed Diversity Award for Intercity Businesses in New England.